Holiday or Hard Work? Luke’s Trip to Antarctica. Where are you going? What are you going to see? Who will you meet? Why are you going? Do you NEED to go? Let me answer his questions and a few others that are often posed. What are these research trips all about? We aim to get out to Patagonia at least twice a year and to Antarctica once a year. We meet with our network of partners across Chile and Argentina – those that we’ve been working with for four years, others who just finished their first season with us, and new partners who are hoping to look after Swoop’s customers in the season ahead. By day we’re out on the hiking trails, kayaking, horse riding to get first hand experience of the routes, guides and operators that we work with. By night we check out as many accommodation options as possible, from refuges and hostels through to some of the most unique and exclusive properties in the whole of Latin America. For our customers we try to avoid itineraries that involve unpacking and repacking their bags every day; but for us it’s quite the opposite – the rule has always been try a different hotel every single night. In November 2012 I travelled 1,500 miles overland, staying in a different place each night. Then in February 2013 I treated myself to an expedition climbing Aconcagua and then ran a three day adventure race around the volcanoes of northern Patagonia. So of course it’s not just about the practical matters. 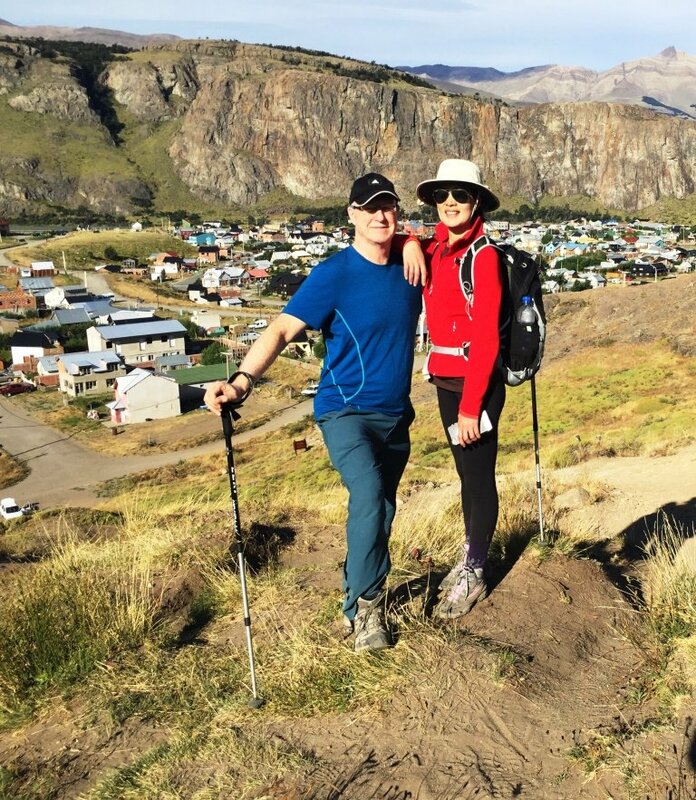 I love it down there – the landscapes (both the wonderfully familiar and the excitingly new) feed my soul and my passion and drive to help people plan and arrange unforgettable holidays to the Andes. To a large extent these trips are about recharging the Swoop batteries. 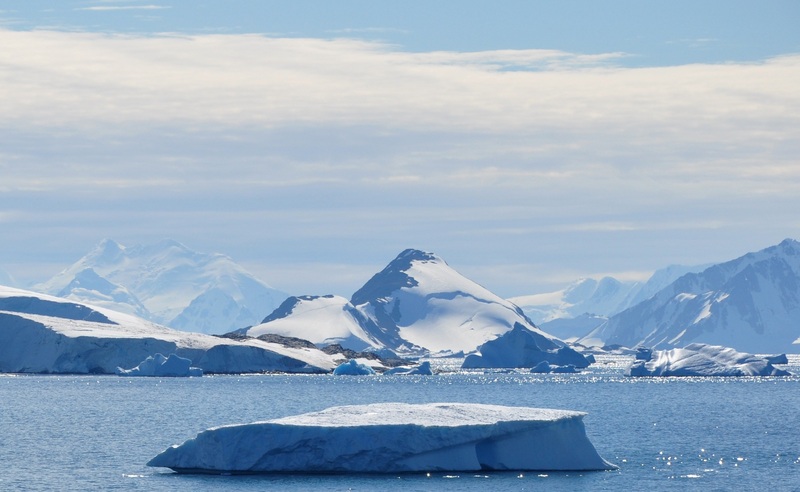 Each trip has had a different purpose, but this one in principally about gaining first hand experience of an expeditionary cruise to the Antarctic Peninsula, and forging partnerships with new partners in Argentina and Chile to support our customers. – Spending 2-3 days in Buenos Aires to meet local guides and hoteliers who will support some of our customers when they first arrive into Argentina. – Flying south to Ushuaia, the southernmost city in the world and base for not only some amazingly wild and adventurous treks across Tierra del Fuego, but also the gateway to Antarctica. 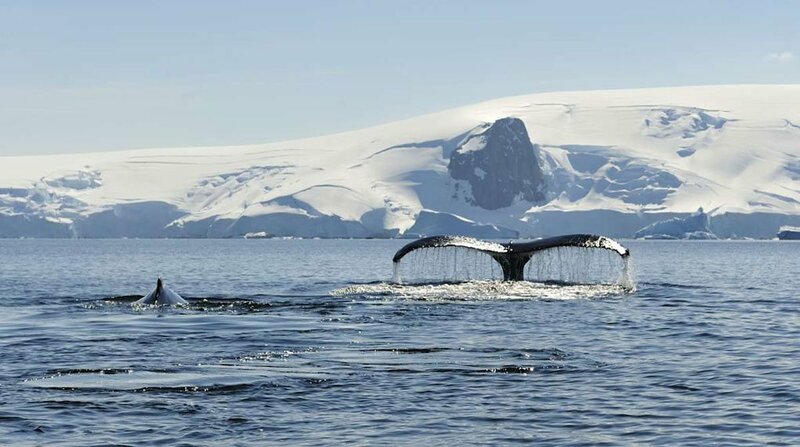 – Setting sail aboard the Ushuaia to the Antarctic Peninsula for 4-5 days of zodiac boat excursions amongst the icebergs and marine life of the Great White Continent. – On our return I’ll stretch my legs on a trek in Tierra del Fuego before taking the 12 hour bus up to Punta Arenas (which is better than it sounds, I’ve done the reverse route before). – We have six different partners based in Puerto Natales alone and we’ll be meeting with all of them. – Then flying to the Chilean Lakes to meet other operators and hoteliers and my first visit to the island of Chiloe. Out on the Antarctic Peninsula I’ll be offline for 8 days. I know this sounds ridiculous but I’ve always been there for customers planning their trip, and those on the ground in Chile and Argentina. The decision has been a hard one for a long time, however things were made a lot easier yesterday when Sally Dodge joined the Swoop team. Sally has been a Tour Leader in Chile and Argentina for the last 8 years and her knowledge of the region and passion for helping people explore it are very special indeed. I’m confident that our customers will be in very good hands while I’m away. And, yes, I’m a little nervous about crossing the Drake Passage. It’s the most infamous waterway in the world, and this is the last voyage of the season. 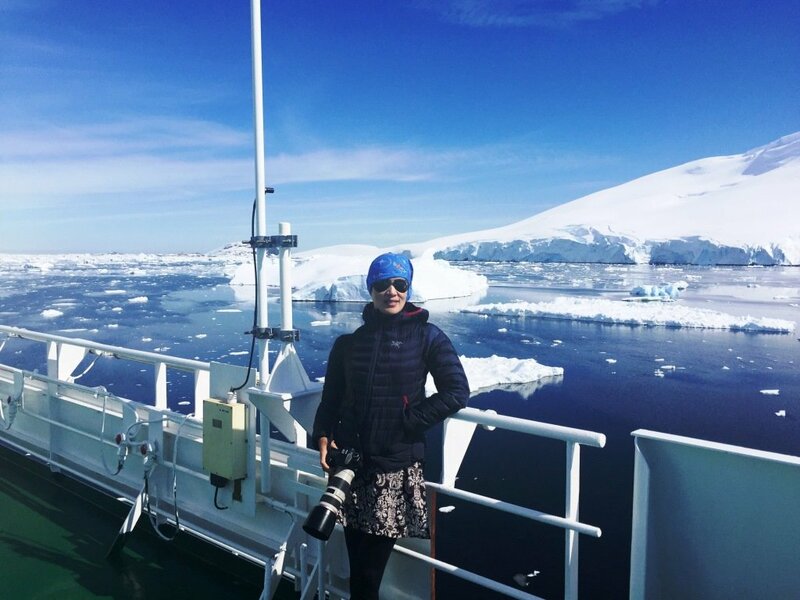 However, like anyone Antartica bound my overwhelming emotion is the excitement of catching my first glimpse of the icebergs, whales and the peninsula itself. – I’m going to the most charismatic city in South America, a wild island at the end of the earth, a place where the whales live amongst huge icebergs, the gateway to the eighth wonder of the world, and a land of lakes and volancoes. – Yes, I do need to go. Swoop needs the best of friends and helpers down there, and every year we need to learn about new places to go and things to see and do. But it’s also time to recharge my batteries…Swoop’s batteries. And, in a few years time, when you’re ready, it’s going to be a lot of fun introducing you to Patagonia and Antarctica. 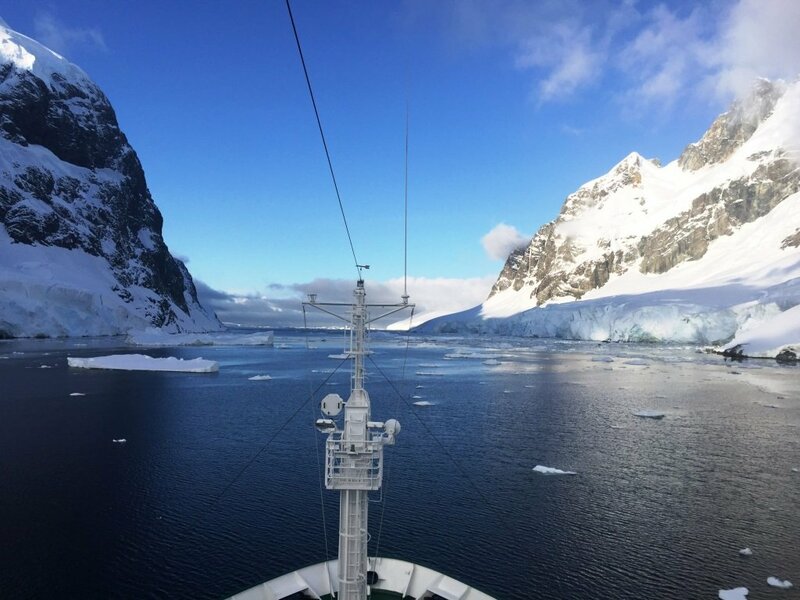 This entry was posted in Comment and tagged Antarctica, Cruise, Hiking, patagonia on 14th March 2014 by Luke Errington. 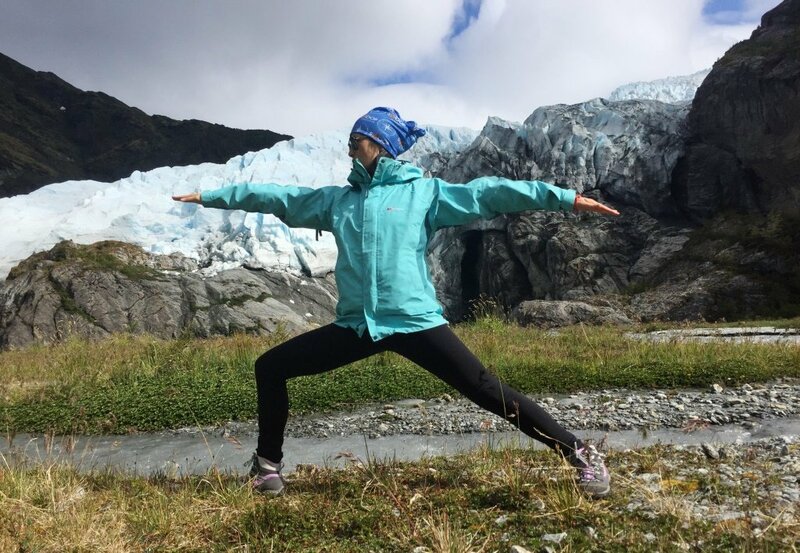 Emma visited Patagonia in November 2012 over 13 days as part of the South America Southern Explorer tour of El Chalten, Torres del Paine and Tierra del Fuego. In Ushuaia in Tierra del Fuego and boarded the Antarctic vessel, the Polar Pioneer as part of a 12-day cruise to the Antarctic Peninsula. Emma shares her thoughts on the tours, staff and her favourite experiences whilst she was there. On Swoop’s service: I realised I failed to thank you properly for all the work you did too – less glamorous and exciting than my tours but they couldn’t have happened without you! I immensely appreciated your efficiency and friendliness, especially since it was hard to get in touch with me, and I took my time to think about what I wanted to do, and asked lots of awkward questions, when time was short. You were great about getting me the discount, researching my questions, and just sorting everything out. Genuinely couldn’t fault anything, and I’m as enthusiastic about your company as the others I wrote to you about! I also appreciated you and Luke giving me tips about other things to do in Patagonia. It would have been good to know there was a first half to the Viva tour – I hadn’t realised it started before Chaltén – but that knowledge might have complicated things, so maybe better off without! 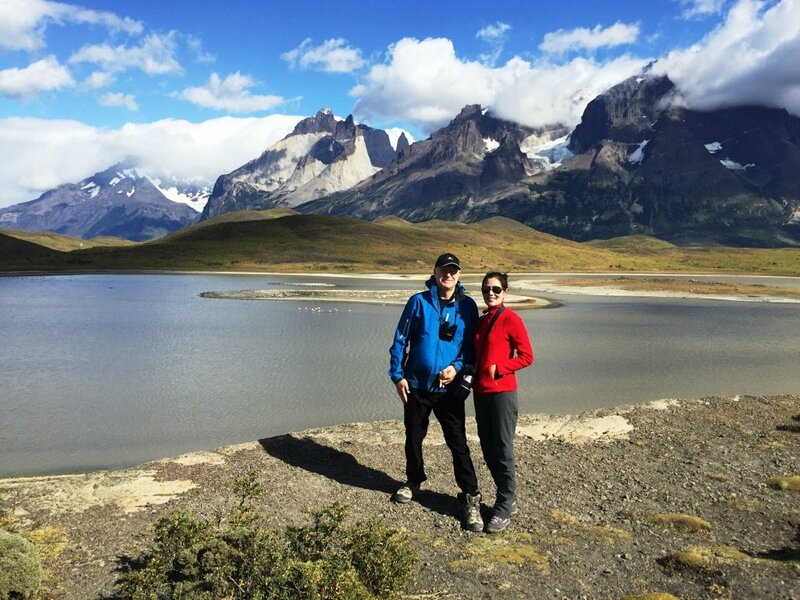 Top highlights on the Patagonia Tour: Fitzroy hike and Torres del Paine and on the Antarctic cruise: Antarctica! That place is beyond anything. But if I had to choose one thing, I’d say the climbing, especially the day when we climbed a mountain in the morning, cruised the Lemaire in the afternoon and scaled an iceberg at 11 o’clock at night. Beyond belief. I know a lot of people on that trip feel really changed by Antarctica, and the climbing experience. 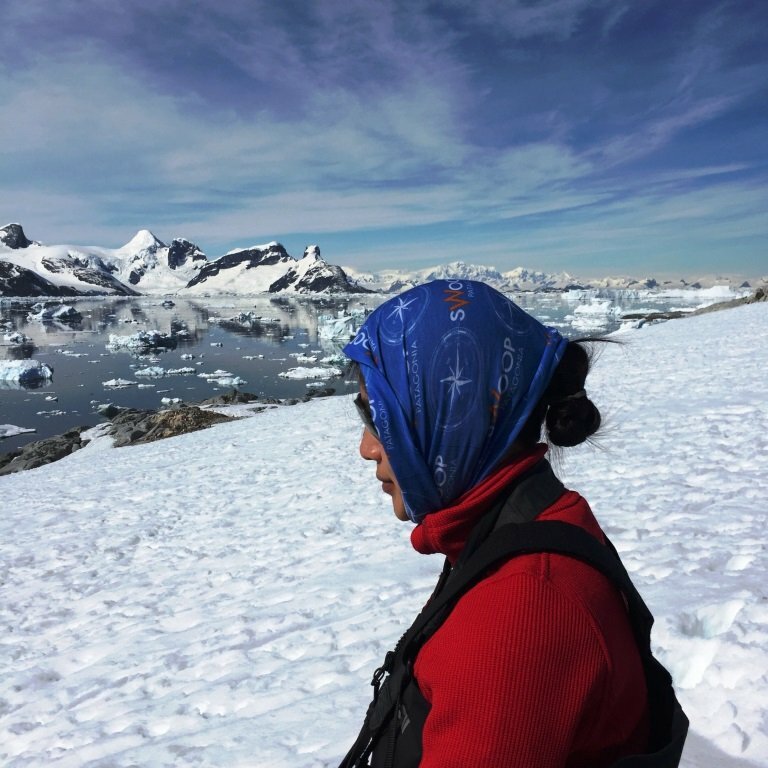 -Also worth noting that Aurora seems a lot better than a lot of companies I’ve heard about from other Antarctica travellers, both in terms of the opportunities it offers, the experience on the boat itself (small boat = more opportunities and better group bonding), and the company’s ethics in respecting the IAATO. Things the operators could have done differently: there was general discontent on the Patagonia tour with the $750 cash local payment (which was the same whether you stayed for the whole 24 day tour or did as I did and picked it up half way through). There is actually no problem accessing cash in any of the places we went, so we concluded it was probably a tax thing, and it’s really inconvenient. Things I’d wished were different: none. This entry was posted in Antarctica Cruises, Reviews and tagged Antarctica, patagonia, Polar_Pioneer, Tours on 29th December 2012 by Luke Errington.